Capital Gains Tax? Follow these rules to pay less. Many people think of Capital Gains Tax (CGT) as the big bad wolf that is going to blow away a huge portion of the hard-earned profit they’ve made from their investment property. We’re here to tell you – it’s simply not the case. With the right property investment strategy you can minimise your tax exposure and maximise your profits. Suddenly CGT isn’t so bad! Understanding Capital Gains Tax is critical to your investment property strategy. So what is Capital Gains Tax? Capital Gains Tax is the Federal tax you incur when you make a capital gain on a capital asset – such as real estate or shares. In terms of your property investment portfolio it’s the tax the government charges you on the profit you make when you sell your investment property. But CGT is not actually a separate tax – it’s reported as part of your annual income tax return. So it’s important to remember that a capital gain will be added to your annual income and become part of the yearly income tax you must pay. When you make a capital gain, the tax is not withheld so it’s advisable to calculate the amount of tax payable on that profit and keep it in reserve so you’re not hit with a surprise tax bill at the end of the financial year. How do I minimise my CGT? At Mirren we want to make sure we reduce your Capital Gains Tax exposure and maximise the profit returned on your investment. Having a clear exit strategy for your investment property is key to minimising the amount of CGT you will need to pay on the profits you make from your investment property. 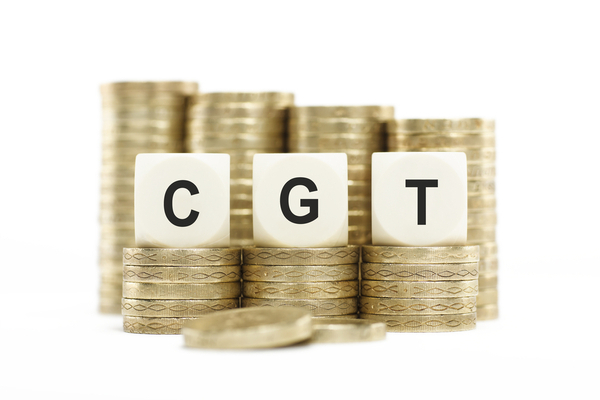 Let’s look at some examples of how you can minimise your CGT. Example 1: What NOT to do! Samantha and Alex bought an investment property in October 2016 for $500,000. Seeing the strength in the Sydney property market over the next few months, they decided to sell their investment and pocket some quick cash. They sold their property in September 2017 for $1,000,000 and after deducting the money they spent on fees and renovations they anticipated earning a profit of around $405,000. Not a bad return on investment for 12 months, right? Wrong. It sounds too good to be true because it is! Samantha and Alex never saw any of the profit from their investment. Because they sold their property within 12 months of purchase their capital gain was subject to 100% tax. That’s right 100% – they received $0. The rule here – to minimise your CGT – hold your investment property for longer than 12 months. Anna and Jeremy also bought an investment property for $500,000 in October 2016. Like Samantha and Alex, they were excited by the increase in the Sydney property market but because they had done their research and received expert advice they waited to sell until May 2018. The couple also sold their property for $1,000,000. They spent $45,000 on fees and $50,000 on renovations. After deducting their costs Anna and Jeremy were also looking at a profit of $405,000 before tax. Anna and Jeremy held their property for longer than 12 months so only 50% of their capital gain is subject to CGT. So of the $405,000 capital gain only $202,500 is subject to tax. Because Anna and Jeremy are joint owners in the investment, the capital gain is split evenly across their two incomes. So $101,250 is added to their individual personal incomes for the 2017/2018 tax year – and they will be taxed according to the relevant income tax brackets. Jeremy earns $100,000 per annum. With his share of the profit added, Jeremy’s total taxable income without deductions is $201,250. This puts him in the highest tax bracket and his income tax bill will be $64,245. Anna on the other hand left her job in 2017 so her annual income was reduced from $100,000 to $30,000. With her share of the profit added, her total taxable income before deductions becomes $131,250. This puts Anna in the second highest tax bracket and her income tax bill will be $36,195. By choosing to sell their property when one of their incomes was reduced, Anna and Jeremy reduced their annual tax by over $25,000. So how much did they make? Now of course you can’t always expect the property market to deliver such a huge return in just twelve months – in these examples we’ve constrained the time limit to demonstrate the 12-month rule on selling your investment property. The point remains that if your exit is strategic you can minimise the tax you must pay to maximise your profit. By utilising a clear exit strategy Anna and Jeremy were able to considerably increase their annual income. This is a great result but it’s only a one off. Imagine if you could replicate this result three, four or even five times over a ten-year period. At Mirren your financial prosperity is our goal. We want to ensure your financial security using out proven solution for strategic property investment. 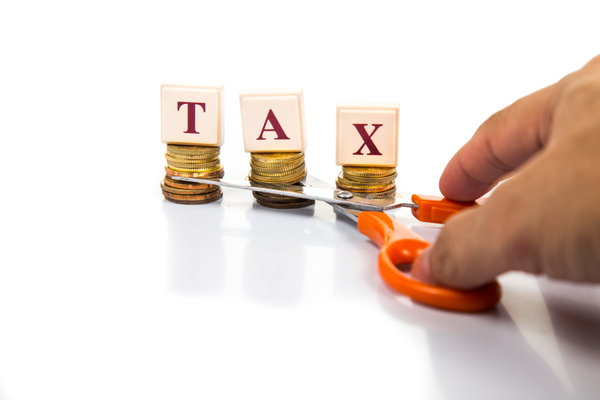 Here are three golden rules to minimising your CGT. 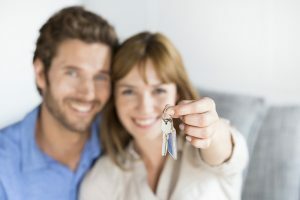 Hold the property for longer than 12 months. Have a clear exit strategy – leverage life events when your annual income may be reduced – like job changes and retirement. Factor-in tax deductions – remember CGT is part of your annual income tax return so the same rules apply. Don’t delay – request your free consultation today! Positively geared properties are only a phone call away. Are you ready to pay off your home sooner and achieve financial success through property investment?